"Where can I get those little animals?" Whenever I give a presentation, the first thing people want to know is where I get the cool things I use as props. Here's a list of the things I use every day in my studio. 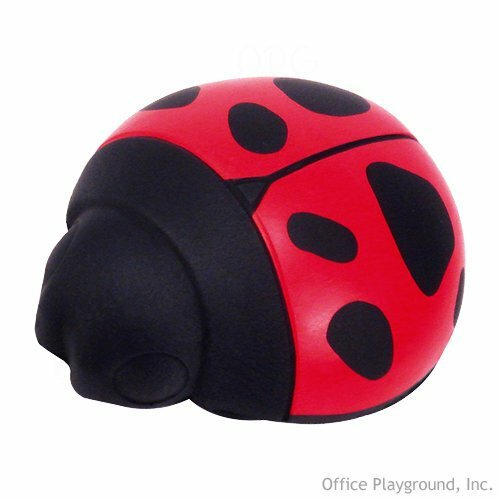 Ladybug Squeeze Toys can be used to teach hand position. Now available in 12-packs to keep the cost down, I give one to each new student to help them remember what a good hand position feels like. Must-Have a never-ending supply of stickers for their multitude of uses. 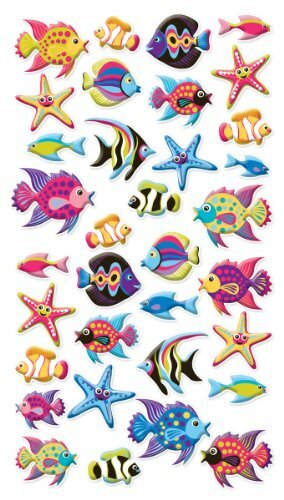 Find ideas for innovative and exciting ways to use stickers here. I like to reinforce hand position with Ladybug Stickers. Tiny Puffy Stickers are also fabulous for putting on the music itself. Last, but not least I love using Thumb Puppets in my teaching. They come in all different varieties: Fairies, Pirates, Flowers, and more. Here's how to start using Thumb Puppets in your teaching. Good luck using these exciting props to perk up your teaching! Check out my Sticker Store for more great ideas!